When comparing therapies for type 2 diabetes, physicians, patients, and quality measures often get caught up in the disease-oriented outcome of glycemic control. However, a 2014 editorial in American Family Physician pointed out that of the medications then available to lower blood sugar levels, only metformin reduced mortality and clinically relevant complications. Since that time, studies of some newer diabetes medications have demonstrated mortality benefits in patients with cardiovascular disease. 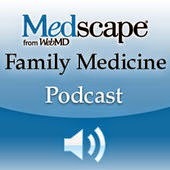 However, the best second-line medication after metformin remains unclear. 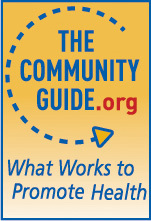 Although the World Health Organization guideline recommended inexpensive sulfonylureas as second-line therapy in low-resource settings, the American College of Physicians and the American Academy of Family Physicians suggested "the choice of drug [after metformin] should be based on a conversation with the patient about benefits, possible harms, and cost." My younger son, who turned seven last week, had a minor health scare in December. After a few days of a cough and runny nose, one morning he complained that he didn't want to walk because his legs hurt. We gave him some liquid ibuprofen, wondering if these were just growing pains, but the pain kept coming back. Adding to our concern, this is a child with a high threshold for pain; for example, he barely blinked when having a cavity filled at age three. Over the next week or so, he developed red and purple blotches on his lower legs and feet that looked like this and this. After consultations with our family doctor and other physician friends and family, he was diagnosed with Henoch-Schonlein purpura, a relatively rare condition that, fortunately, resolves spontaneously in most but can cause kidney disease in up to half of affected patients. Through the first week of January, his legs continued to hurt off and on as the rash slowly faded, but his kidney function remained normal, and the only medical bills we received were from a single clinic visit and some outpatient blood tests covered by our health insurance. We were lucky, not only because my son avoided complications, but because we had the advantage of being well positioned to obtain further care for him had they occurred. 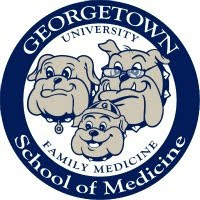 Last week, I led a team-based learning exercise for the first-year class at Georgetown University School of Medicine on disparities in kidney (renal) disease. Not only are some racial and ethnic groups more likely to suffer from end-stage renal disease (when kidney function has deteriorated to the point that dialysis or a kidney transplant is often needed), but this unequal burden is unevenly distributed geographically, reflecting disparities in socioeconomic status. 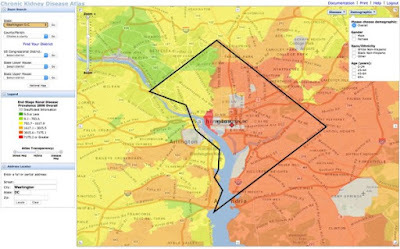 The graphic below, showing much higher rates of end-stage renal disease in the majority-African American northeast and southeast quadrants of Washington, DC, coincides with my years of practicing in these areas and noticing clusters of fast-food chains and dialysis centers around primary care clinics. 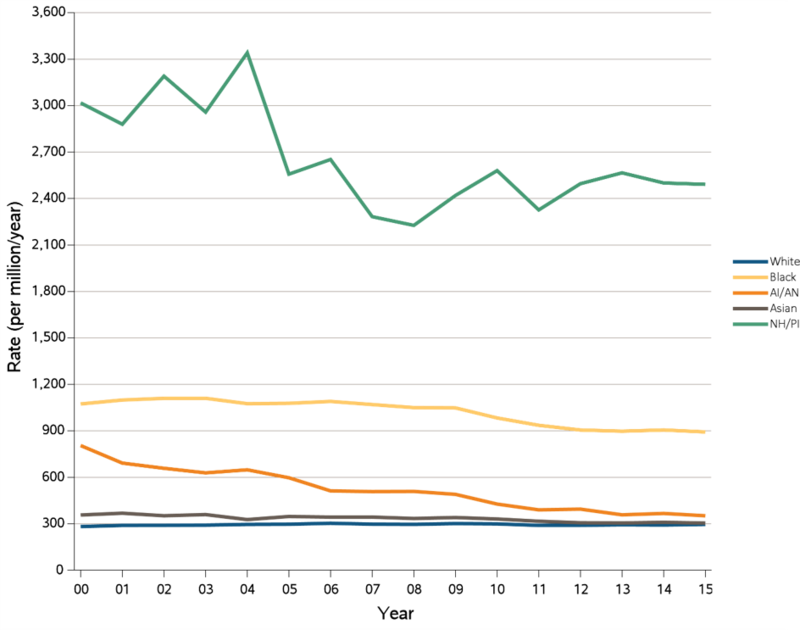 Similar large disparities in mortality and life expectancy are present nationally. In a 2006 paper, Dr. Christopher Murray (profiled in Jeremy Smith's "Epic Measures") described "Eight Americas," collections of U.S. counties defined by a mixture of race, geography, socioeconomics, and population density that demonstrated striking differences in mortality patterns. In a more recent analysis, Dr. Murray and colleagues concluded that geographic disparities in life expectancy have worsened over the past three decades: "Compared with the national average, counties in Colorado, Alaska, and along both coasts experienced larger increases in life expectancy between 1980 and 2014, while some southern counties in states stretching from Oklahoma to West Virginia saw little, if any, improvement over this same period." Observing that overall U.S. life expectancy has been falling since 2015 after decades of steady improvement, a recent editorial in the Annals of Internal Medicine called on health research funders to "honestly recognize the interactive roles of biology and the socioeconomic and political environment ... [and] align health research resources toward an integrative model of science that seriously investigates the socioeconomic and political determinants of health alongside the biological ones." Reducing disparities in HIV/AIDS, for example, will require not only more clinical resources and affordable drugs, but more studies of policy interventions to improve social and living conditions that increase the risk of acquiring HIV infections in the first place. This means going beyond meeting individual-level social needs to changing the conditions that make people sick in communities and populations (including the Eight Americas). 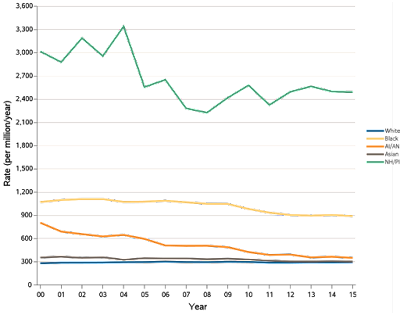 As "value-based" health care payment models rapidly expand, based on the argument that we ought to be paying for good health outcomes rather than the volume of health services, we are recognizing that social determinants put some populations at a health disadvantage that effective interventions, such as increasing primary care physician supply, cannot fully overcome. As a result, physicians and health systems who serve underserved populations may be judged as providing "poor quality" care (and paid less) simply because their patients' outcomes were so much worse to begin with. The health care industry cannot ignore true instances of poor quality, but it also should not worsen health care for at-risk populations. To address this tension, value-based payment models should ... integrate measures of equity into hospitals' financial calculus, incentivizing hospitals to tackle the disparities challenge without losing sight of quality. ... Concurrently, we should start paying hospitals to reduce disparities directly. Similarly, Dr. Christopher Frank observed that "value-based payments will only work when we decide that health equity is an important value to reward." Make no mistake: I'm happy that my son got well and has stayed well. I'm not happy that it is inherently more difficult for other children to have the positive outcome that he experienced. Reducing these disadvantages and pursuing health equity informs my clinical practice, teaching in population health, and writing projects.